Securing the World Cup can be a great challenge and the Brazilian authorities have taken the right steps to ensure the safety of all the participants. Just in time for the Semi-final and Final rounds of these exciting games, Vidisco would like to congratulate the Brazilian security agents that are using the company’s X-ray systems for doing a great job keeping peace and order during the 2014 World Cup. Vidisco Ltd. specializes in developing and manufacturing digital portable X-ray systems. These advance technology systems are used by security forces (military and police) in over 75 countries. The security forces in Brazil selected Vidisco’s systems to conduct the X-ray inspections for the most important international sport event of the year, based on their unique features. Vidisco offers lightweight, fully portable X-ray systems, allowing its operators to conduct X-ray inspections in any location. 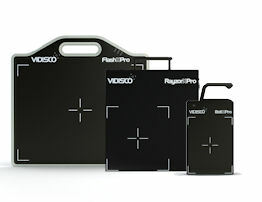 The systems are packed into a backpack or a suitcase and can easily be carried anywhere. 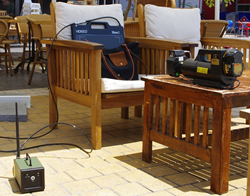 They can be quickly set up for inspections and results are available immediately on the laptop screen. 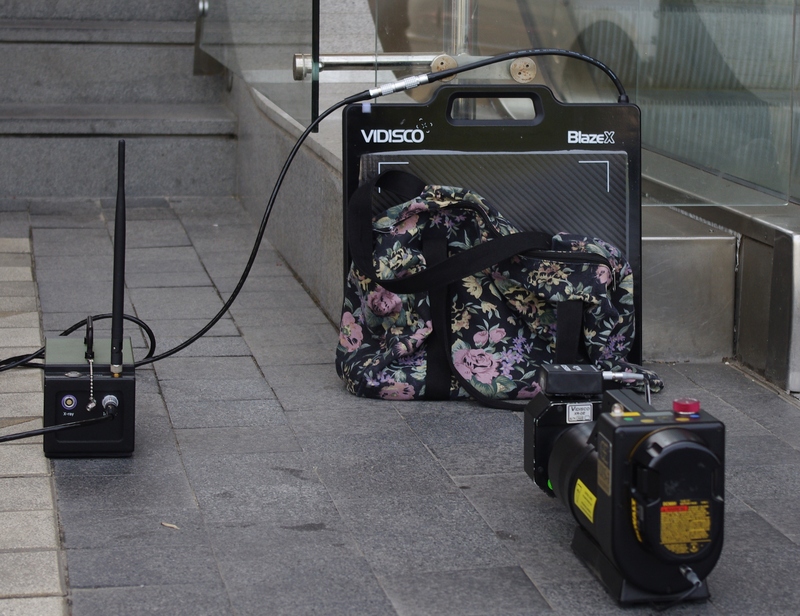 With great penetrations and dynamic range, images are very fine and detailed, allowing bomb technicians and police officers to easily identify any suspicious article. In turn, they can then make an informed decision on the spot. Having the ability to make these quick decisions can help save lives!